During our interaction with many different customers sometimes we come across common questions. 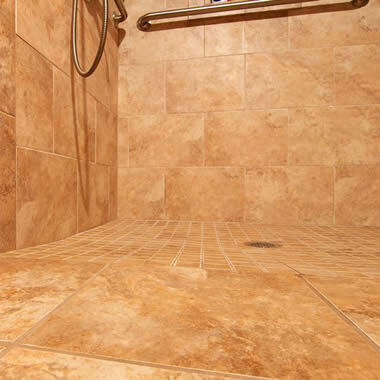 We wanted to provide a place on our website where these common shower and bathroom related questions could be answered. You are always free and we encourage you to Contact Us with any questions you may have.